Microsoft announced Visual Studio for Mac. The Microsoft Visual Studio for Mac is based on Xamarin Studio. Developers can use to add their own functionality ranging from simple editor commands to entirely new languages and project types. You can also use Visual Studio Code, a lightweight standalone source editor. Microsoft Visual Studio for Mac is IntelliSense and refactoring use the Roslyn Compiler Platform. The Visual Studio also is the same debugger engines for Xamarin and .NET Core apps, and the same designers for Xamarin.iOS and Xamarin.Android. Currently, Mac version doesn’t support all of the Visual Studio project types. If you have team members on MacOS and Windows, you can share your projects across platforms. 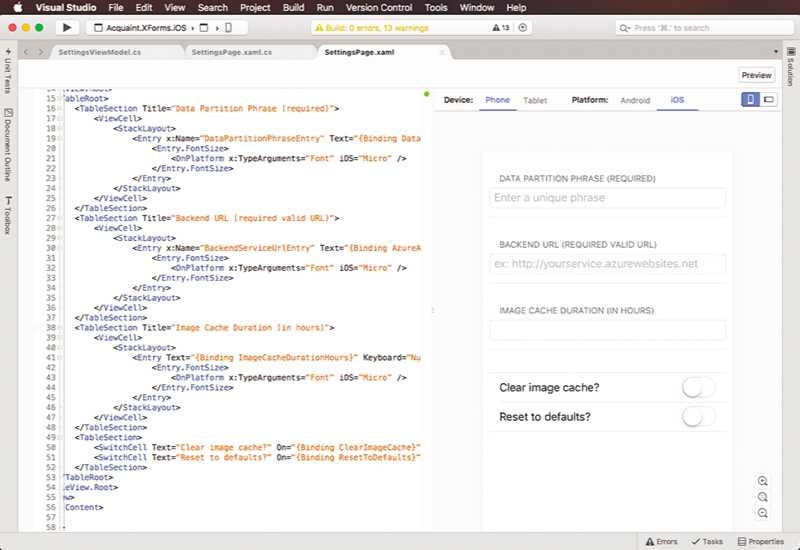 Visual Studio for Mac supports native iOS, Android and Mac development via Xamarin, and server development via .NET Core with Azure integration.